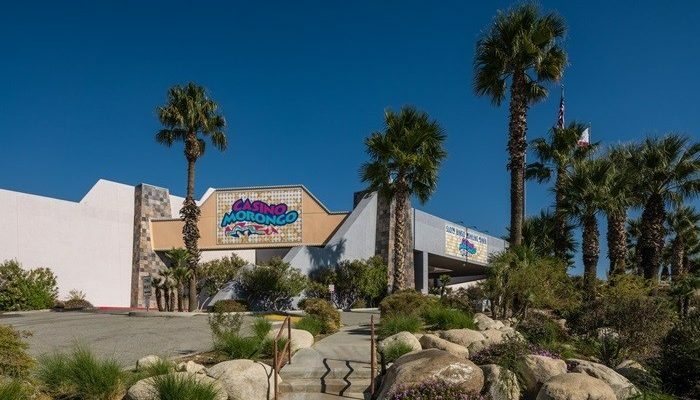 In Southern California, the Morongo Band of Mission Indians has reopened the original Casino Morongo, in Cabazon as the expansion of the Morongo Casino, Resort and Spa is underway. The two casinos operate across from the other on Seminole Drive in Riverside County. Casino Morongo originally opened back in 1995 and in 2004 when the significantly larger Morongo Casino, Resort and Spa was completed, it moved its table games and slots out and has reportedly been used primarily for special events, bingo and bowling in recent years. The casino is now operating once again and along with 300 slot machines, features a new casual restaurant, the Pit Stop Diner, which will be open around the clock and offer classic American comfort food and made-from-scratch recipes, and a remodeled, full-service bar area with bar top video poker and 30 big-screen TVs. Currently, patrons can choose from electronic games and slots classics like Buffalo and Pot-O-Gold. However, the casino will also reportedly have more interactive and larger video screens like the Walking Dead Slot Machine, and according to Farmer, officials are looking at possibly adding poker table games as well. Executive director of marketing for Morongo Casino, Resort and Spa, Simon Farmer, said that while the two casinos are in close proximity to the other, they operate as separate casinos. Meanwhile, Farmer explained that moving the slots and table games to the original casino property was initially done as part of the planned expansion. And that, casino officials were aware that they would have to remove upwards of 300 slot machines as work on adding 65,000 square feet to the casino’s footprint began. Those slots were then apparently moved to the original casino for guests to enjoy there. Farmer went on to say that the conversation shifted at some point and talk between the casino officials turned to making Casino Morongo its own entity; one that would serve its own customer base, some of whom had been frequenting the facility since its opening more than two decades ago. He reportedly said that Casino Morongo will provide a more familiar and comfortable environment for its patrons, compared to the newer and larger Morongo Casino, Resort and Spa. The casino will also have its own Winners Club Card, where points can be accumulated by people to use for free slot play, meals and entrance into tournaments and various promotions. The card is not connected to the one offered at the newer, larger casino and sign up is free. According to Farmer, whether or not the operation of Casino Morongo is maintained depends on its visitor numbers. The plan for now, he says, is to maintain its operation. “It’s not just this overflow side project,” Farmer said. “We’ve got a lot of team members from the resort that came over here. We have the same kind of commitment to providing a good time that people expect from the big property,” according to the news outlet. 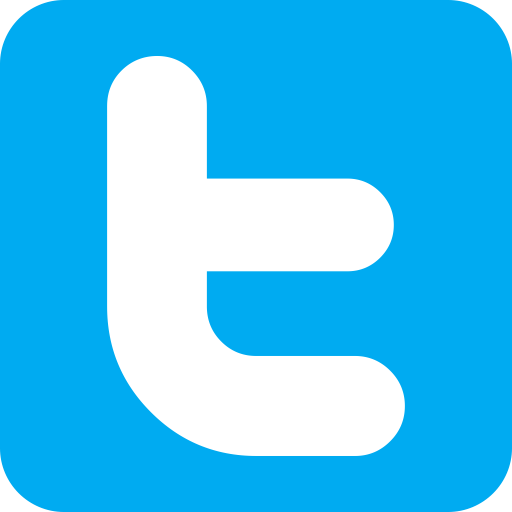 Casino Morongo is located at 49806 Seminole Drive while Morongo Casino, Resort and Spa is located at 49500 Seminole Drive.